Events Center (11,500m2): with 16 major rooms that can be integrated in one and many other smaller rooms, the events center will host major and junior categories, as well as food facilities. Events Pavillion (19,500m2): the pavillion has no internal divisions and will host major and junior categories, as well as food facilities. Restaurant and Observatory: the main food facility of the event will be located in the restaurant tower. Theater and Auditorium (11,700m2): with the capacity of over 3,000 spectators, the theater will host cerimonies, the Symposium and Poster Sessions. Except for the auditorium and tower, all buildings are at floor level with physical accessibility for those with reduced mobility. The tower and theater have lifts to allow accessing their facilities. According to Brazilian law, special spots have to be dedicated to those with disabilities. 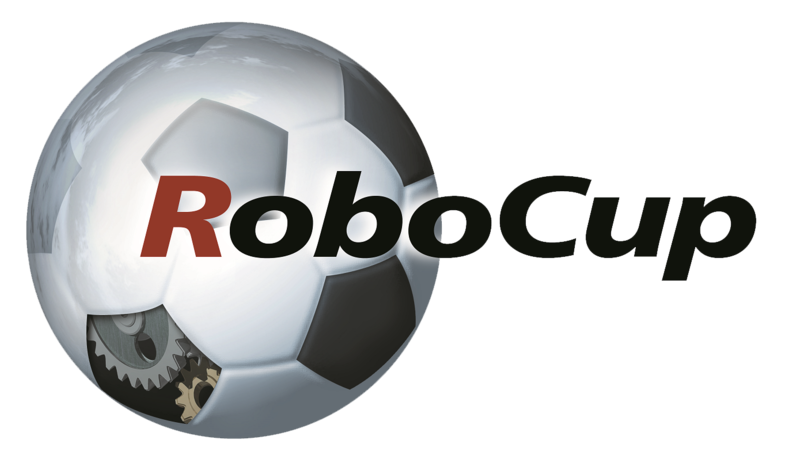 RoboCup 2014 will have a special policy for these cases. Parking slots are distributed around the complex. There will be a special area for bus parking. There is a taxi area in front of the complex. A shuttle line dedicated to RoboCupppers will be provided by the organization from the hotel area (specified in Accomodations) to the Venue. The complete list of stops will be available here.